Dental innovations have reached the field of cosmetic dentistry, allowing you to change your image in just a few hours. Many people smile shyly so that they don't show their teeth: teeth that are broken or poorly aligned, stained or pointed, or excessively spaced. 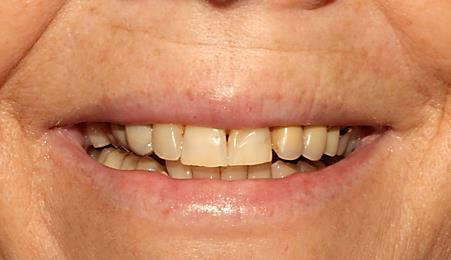 Thanks to the application of composite or emax veneers, your teeth can have the shape, position and color you desire. Is that not reason enough to smile again? 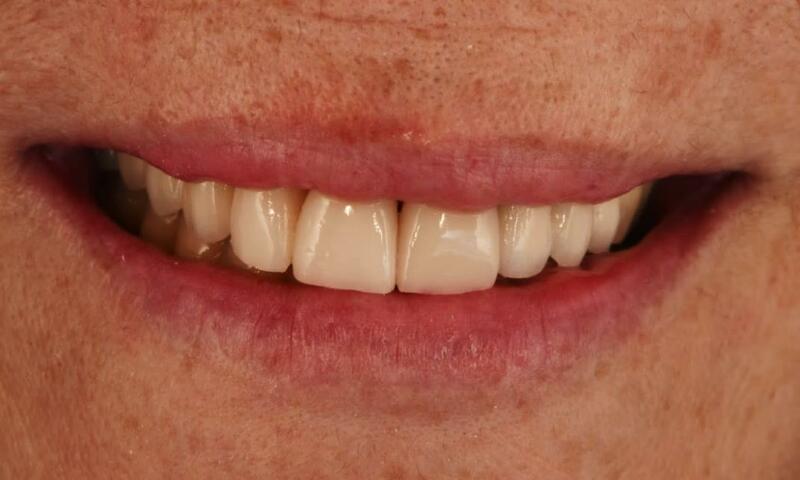 The application method for composite veneers is very simple. 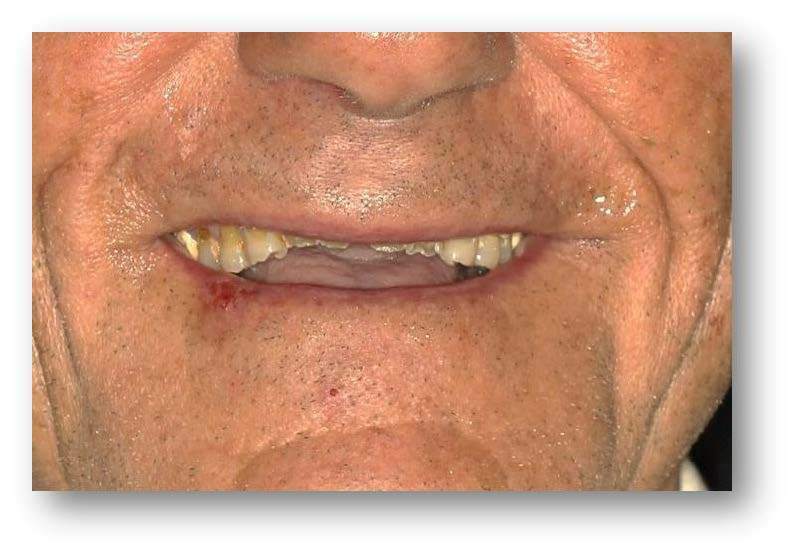 Veneers are made by applying acrylic resin on the tooth itself. The specialist will accurately model the different parts as if it were the work of a sculptor. 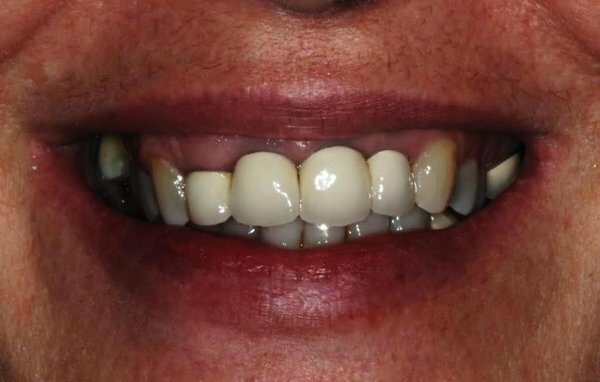 They look completely natural and match the color of your teeth. A pleasant smile is the best way to make a good impression, and it is now at your fingertips. Contact us for a no-obligation informative consultation. 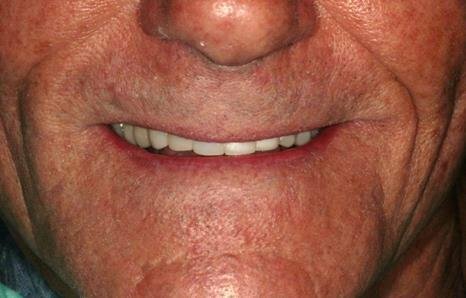 Do veneers wear down teeth? What is the difference between Composite Veneers and Porcelain Veneers? 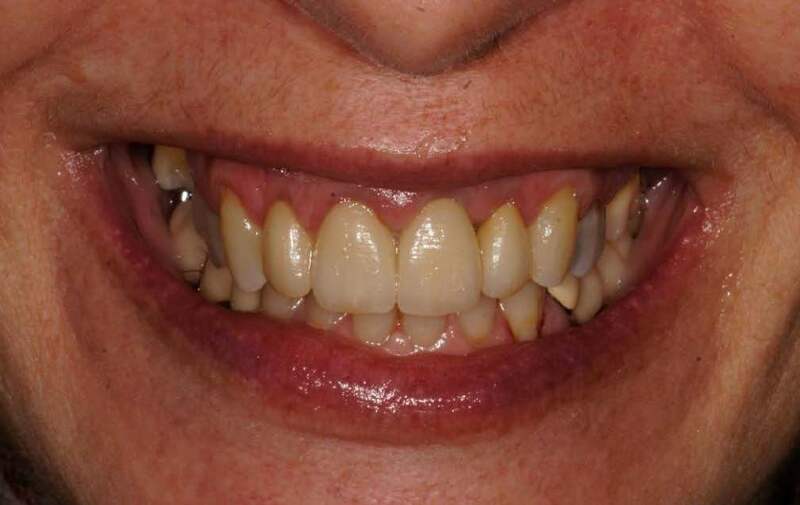 Does Tooth Whitening damage the tooth? Are there side effects to the indiscriminate use of Tooth Whitening? 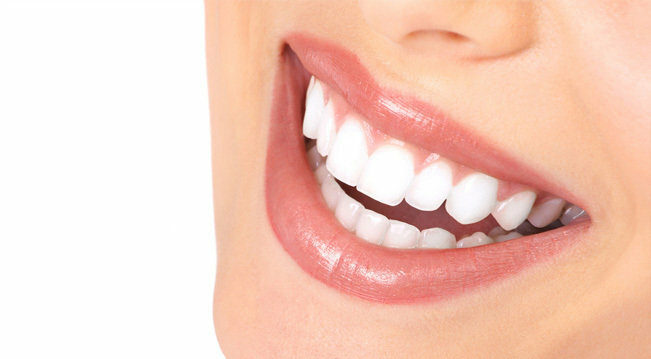 How long does the effect of tooth whitening last? If my teeth are worn can my smile aesthetics be improved?